me elos Super Touch for men and women with 300,000 flashes. 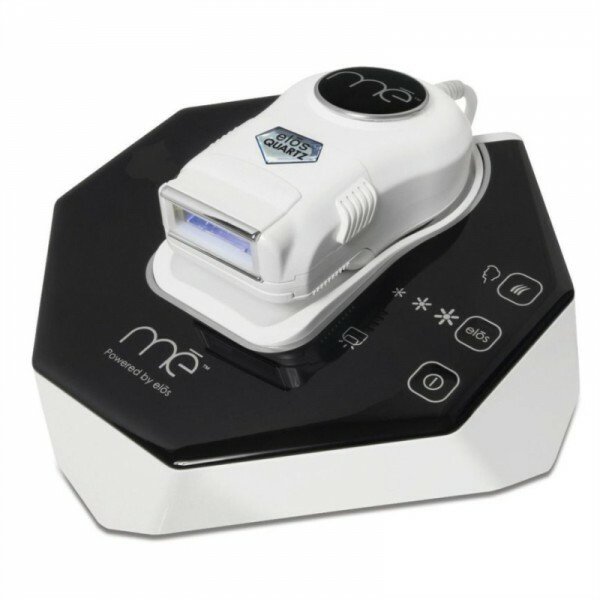 Professional Laser Hair Removal device in the privacy of your Home! The device uses the innovative the elōs technology, the Only Device in the market that is FDA cleared. The Technology is used by dermatologists around the world, it is clinically proven to be effective on all range of hair colors, even on blond, dark blond and red hair and all skin types. You can use the device on your arms, legs, underarms, bikini area, chest, back and stomach. You can also use it for your facial areas such as: mustache/upper lip, sideburns, jawline and chin/neck. We offer an epilator and shaver accessories to create a dual action hair removal device. 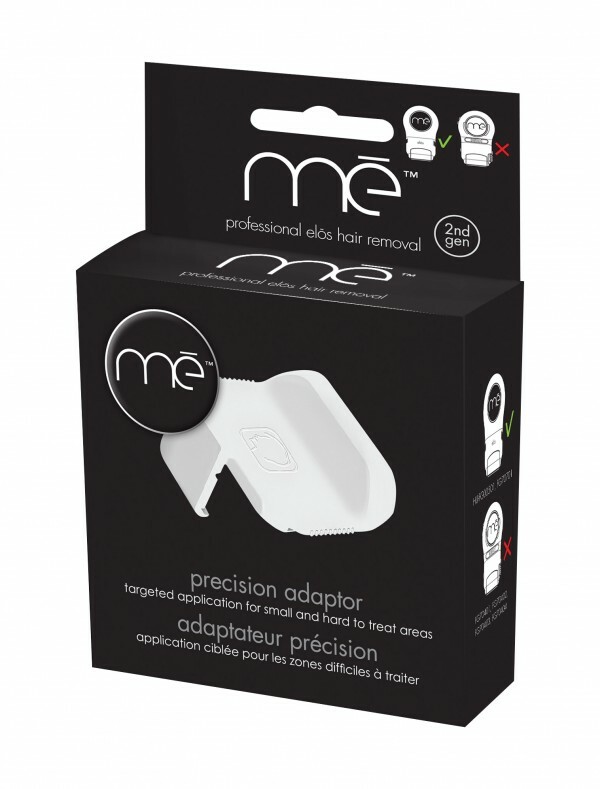 While permanently reducing your hair growth with elos, me accessories immediately remove your hair. So there are no preparations no pre-shaving, no gels system! From the scientists of Syneron - the inventors of IPL and the breakthrough elōs professional technology - comes the first and only at-home technology to combine Intense Pulsed Light (IPL) and Radio Frequency (RF) energies to deliver clinically proven, permanent hair reduction. The combination of these two energies proves to be safe, fast and effectiveness. You will have a smooth, hair-free, beautiful skin - painlessly. STEP 3: Glide mē over the selected treatment area. Read the user guide provided for complete how-to-use information. Use your device once a week, on desired areas, for 7 treatments. This will eliminate at least 89% of your hair. You can continue treatments if hair is not removed or in order to stop any future hair from growing. 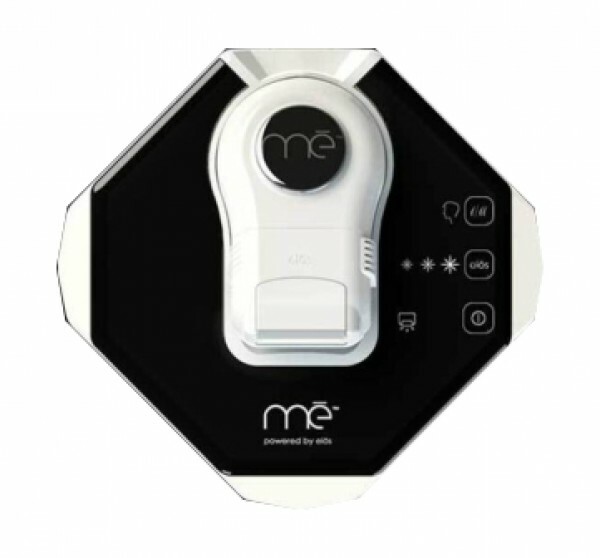 The me my elos device is targeted for the removal of unwanted hair on men and women. It is also targeted for men and women whom undergone a hair removal treatment at a clinic and would like to use it for maintenance and touch ups. A pulse of elos (RF + IPL) is emitted for a fraction of a second. The RF energy is attracted to the pre-heated follicle, heating it further and treating it, inhibiting hair re-growth.